So nice to spend an entire month sleeping in my own bed – no travel for me at all! Instead we have been very busy gearing up for mid-year programs, and welcoming our first program for the year – the Global Education Practicum for Early Childhood Education, with RMIT in Kota Kinabalu, Sabah. By the time this goes to press, the students will have completed their program and will be headed home, although a few are dropping by KL for a few days. Programs are beginning to move outside of our regular two “seasons” of global mobility, as universities are becoming more flexible around their own program delivery. TGS has also spent considerable time so far this year implementing some new internal processes and procedures following our annual program reviews, and these are coming together nicely now utilizing new communications tools. This will ensure a smooth delivery of existing programs, implementation of some new and exciting ventures and provide a structure for new employees. As out little team grows, we are enjoying being able to introduce new efficiencies. I am looking forward to heading to the Global Internship Conference in Detroit in June where I am presenting, and hope there will be some familiar faces. I don’t often venture that far north, but with the growth in demand for internships, and increased interest from the US and UK in SE Asia, it should be a valuable opportunity. If you are dropping by, please let me know! 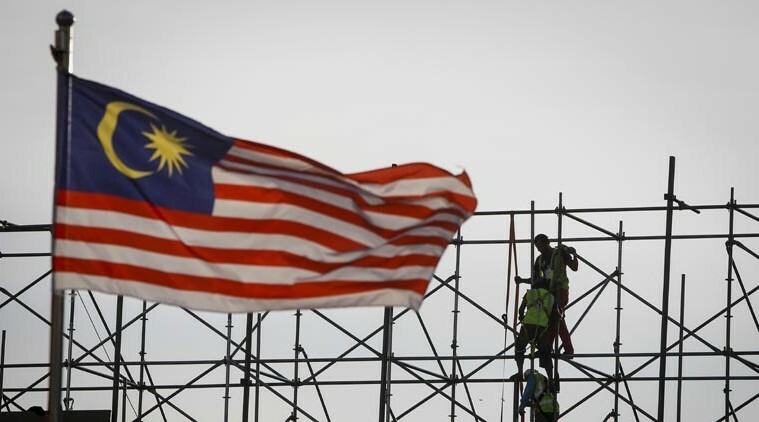 And if you have not been paying attention, you will have missed that Malaysia held our historic elections on May 9, where the ruling party was voted out after more than 60 years in office, and our former PM, Tun Dr Mahathir was voted in at the age of 92! He is indefatigable, and I feel exhausted watching the speed with which he is making change! An amazing time to be in Malaysia, as the people celebrate this new beginning, and look forward to reformation of not only the government, but the community and even elements of the culture. Finally, May brings us the holy month of Ramadan. During this month, Muslims must fast from daybreak to sunset, which is a huge challenge in this tropical country where they are expected to work and complete their daily task without even drinking water. It is a time for self-reflection and prayer, and in increase in doing good deeds and charity. It is also the time for the famous “buka puasa” or fast breaking dinners – a celebration of a myriad of foods that only appear at this time of year – a bit like Christmas but without the alcohol! This liberating context provides the perfect opportunity for interns, especially students of international relations; international politics, policy and lobbying; criminal justice and humanitarian law; and community development, to get a first-hand look at a democracy in change, and a developing nation poised to breach the gap towards developed nation, and higher income economy. Local NGO’s are actively involved and have roles as “watchdogs” while the new coalition makes the transfer of power, and would welcome interns keen on understanding this democratic reformation and process of transformation. An incredible learning opportunity awaits those keen really understanding the political process, the role of NGO’s in nation building, and how a moderate Muslim country can embrace democracy. The Global Education Practicum (GEP) successfully submitted an NCP bid last year, which has resulted in the consortium being able to implement further models of the practicum, in new locations in Malaysia, and in periods outside of the regular mid-year and year end time frames. This month we welcomed 18 students and one staff member from RMIT who continued the Early Childhood program initiated originally for Victoria University. Two new EC Centres were added to the three previously used, expanding the program within the EC community in Kota Kinabalu , Sabah. 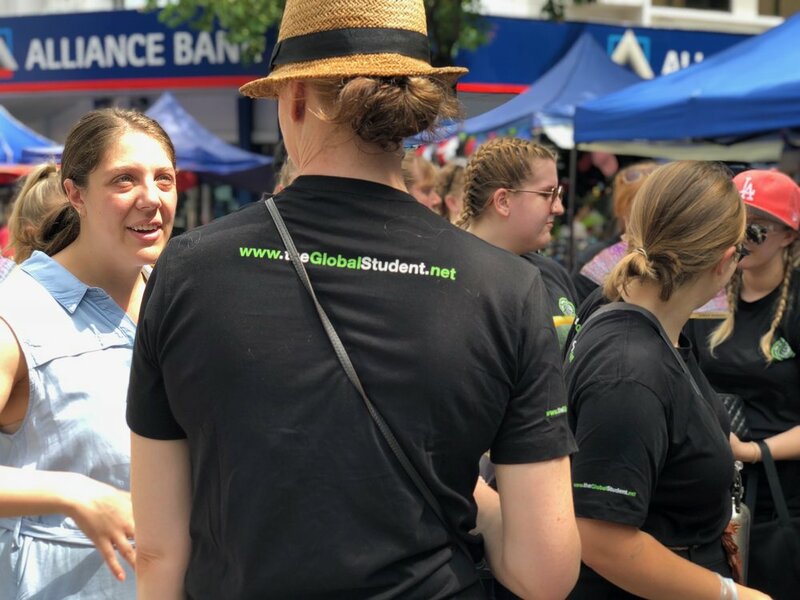 The students and staff not only gain a valuable experience in centres that differ to what they can experience in Melbourne, they are able to provide valuable ideas and share their knowledge with the young staff in the centres. The five centres differ in their clientele, their resourcing and their workplace cultures, providing the students an opportunity to share their own experiences for further peer learning. In their free time, the students are able to learn about the indigenous cultures and wildlife of Sabah through visits to the Mari –Mari Cultural village, and enjoy the beautiful beaches off the coast of KK where they can watch the underwater life while snorkeling. Students are sought to assist with holiday activities including sport, arts and crafts and English language skill development while the children enjoy their holidays. Think of it as a summer camp, but you only have to travel to Vietnam! A downloadable flyer can also be found at the link below.